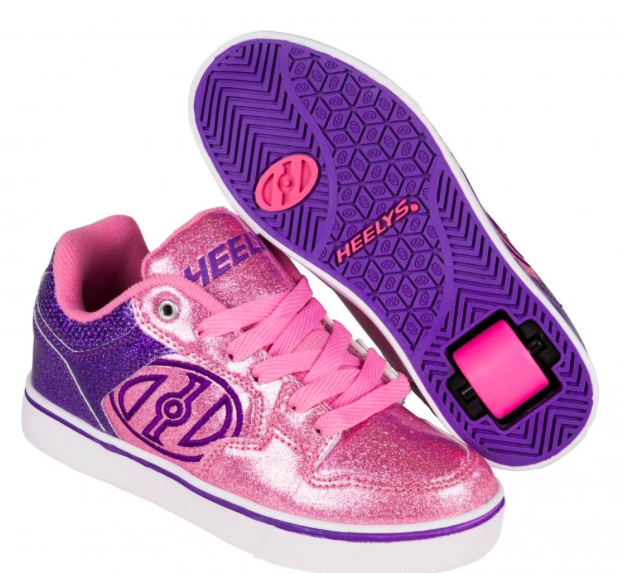 Imagine if they’d had Heelys when you were younger! Always guaranteed to be a favourite present with the youngsters and this year is no different! 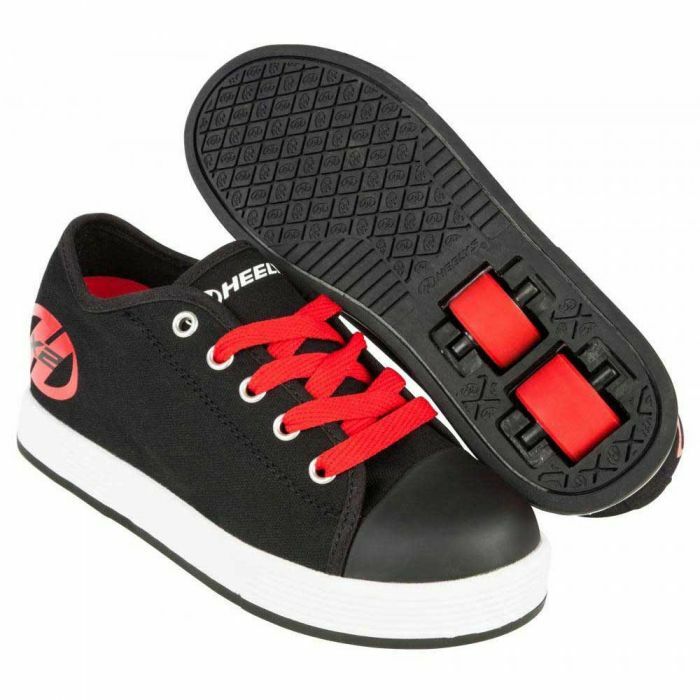 If you didn’t know, the idea for Heelys came to their creator back in the late 90s when he cut open a pair of sneakers and inserted a skateboard wheel into the heel. Genius! Now kids get to whizz around with wheels in their trainers and they get to do it in some pretty amazing looking trainers too! If you’re on the lookout for some top style this Christmas then be sure to check out the Heelys available to buy from Slick Willies Skate Shop, who stock Heelys amongst a wide range of other skate products and clothing. 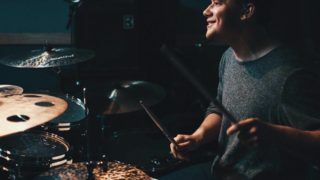 If you can’t quite choose between a 1 wheel or 2 style, then the 1 wheeled pairs are for those with slightly better balance and give you a little more speed and quick turns! We’ll be whizzing around on those Motion Plus beauties. Prices start from around £39.99 and the full range can be found on the Slick Willies website. 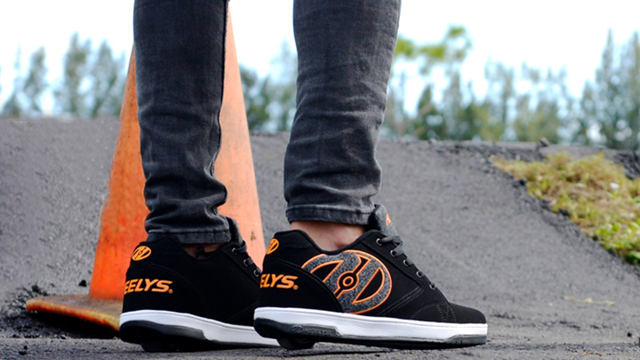 The awesome folk over at Slick Willies have also given us a pair of Heelys to give away to one lucky Cool As winner! 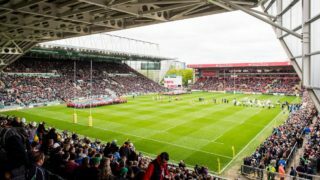 For you to be in with a chance of bagging a pair for Christmas just fill in the form below before the closing date of 5pm on Friday 14 December. Winners will be informed the same day and will need to provide address and sizing info by Saturday 15 December to claim their prize.